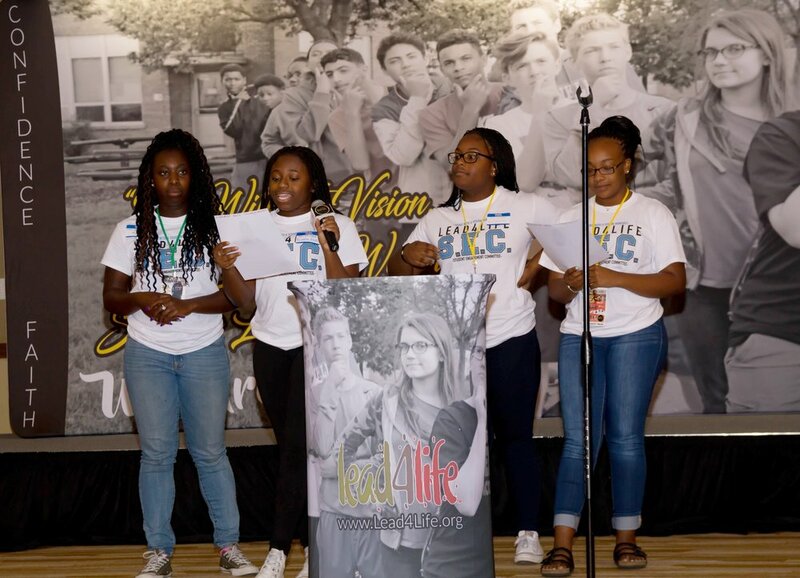 We Are The Lead4life Student Engagement Committee. Better known as Lead4life SEC. Driven by a Desire to Assert our Inner Gifts & Maximize Our Fullest Potential…"Our mission is to instinctively develop ways at which to Inspire, Inform and Positively Influence our Peers. In hopes that they too will be led By The Power of Vision, Believe all things are Possible, and Push Toward The Purposes and Plans in which they were created to achieve!" - We Are Lead4life S.E.C.